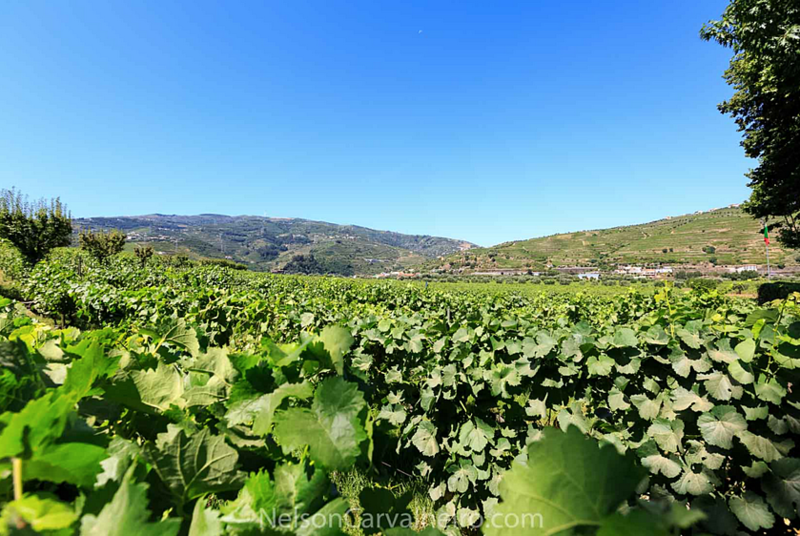 For the second post of my Douro Valley Wine Travel guide, I share with you my top choices for accommodation in the Douro Valley. 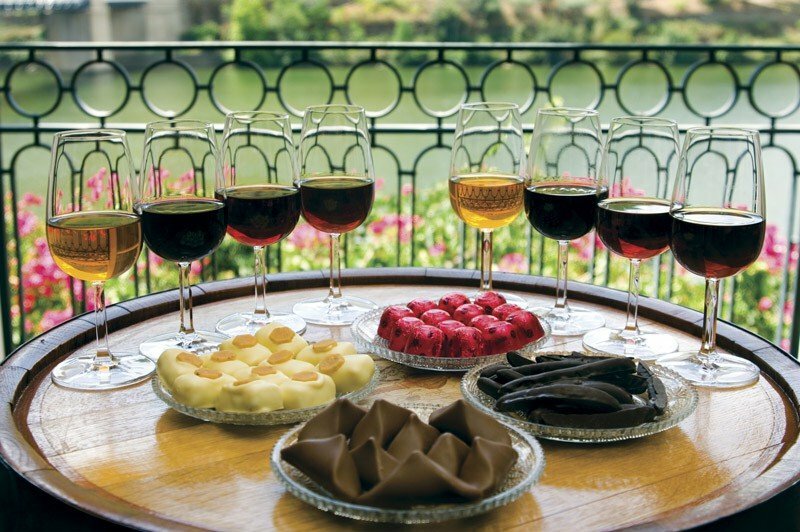 As the properties all have a very limited number of rooms you can find other options like the Àgua Hotels Douro Scala in the Wine Tourism in Portugal hotel search tool. 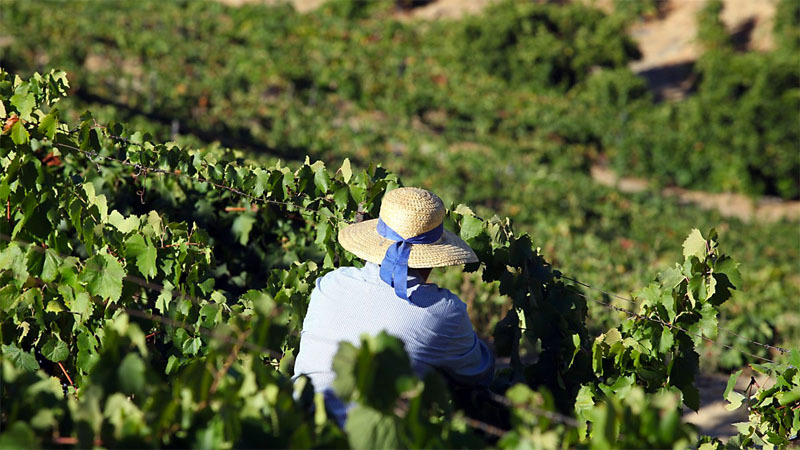 Quinta da Pacheca is the poster child of an ancient winery being adapted to the modern demands of the modern wine traveller. The main houses in the centre of the estate were recently renovated into a chic - boutique - luxury wine hotel. It very elegantly mixes some modern and contemporary elements in a way that one can understand that the owners never lost touch with the Quinta's heritage. The restaurant is proudly served by Chef Carlos Pires, a man from the interior Northwest of Portugal (Trás-os-Montes - my favourite part of the country) so traditional bold Portuguese flavours are in the main driver in an elegantly plated menu. 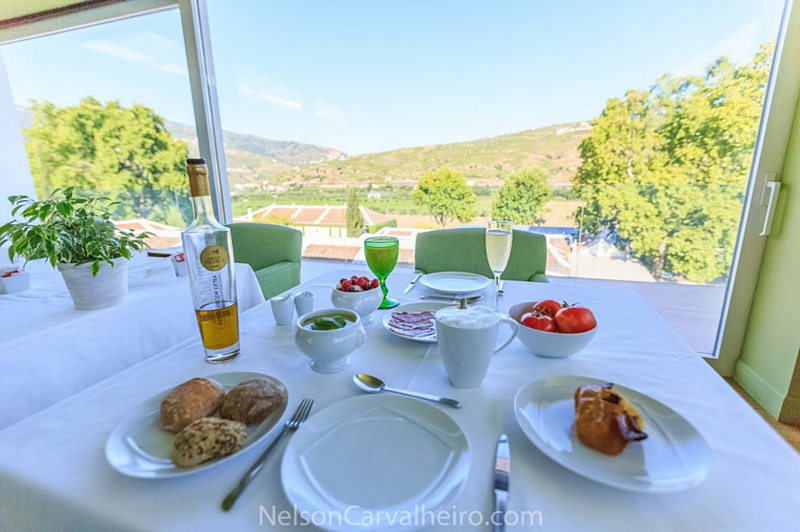 It serves the best breakfast of the whole of the Douro Valley, so it is worth to take your time to appreciate the view of the dining room while dipping your bread with cured pork loin on some cold pea soup - it is what the workers in the vineyards eat, so you might as well try it. I love that the rooms have big windows and that these are still in their vintage form. The decoration is sober and does not overrun you with wine theme with elegant pastel tones. 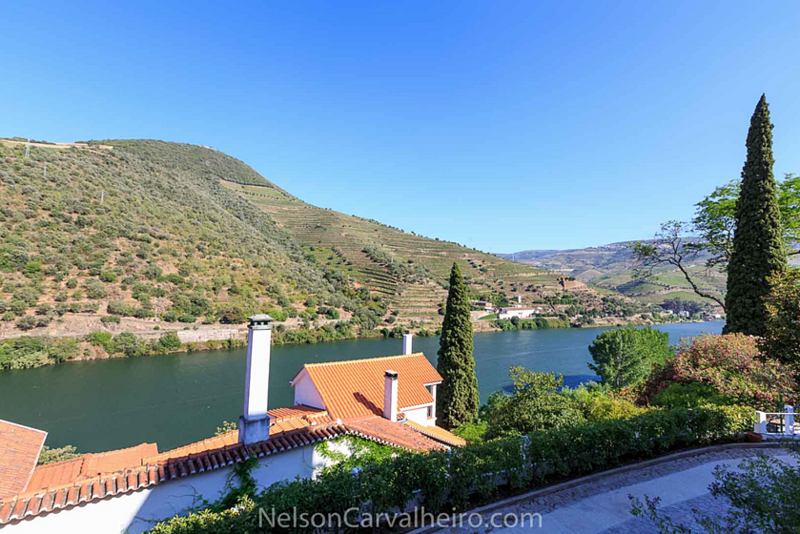 There is also a vast garden and relaxation area around the main house, and since this is the flattest of the Quintas in the Douro, you can actually take a stroll on the vineyards without needing hiking boots. For all the other vineyards they are strongly recommended. What I love more about Quinta de La Rosa is that all the rooms and suites look into the river. Not only the view is beautiful by nature, but it becomes even more spectacular when the sun is setting behind you, illuminating with a golden hue the landscape visible from your room. 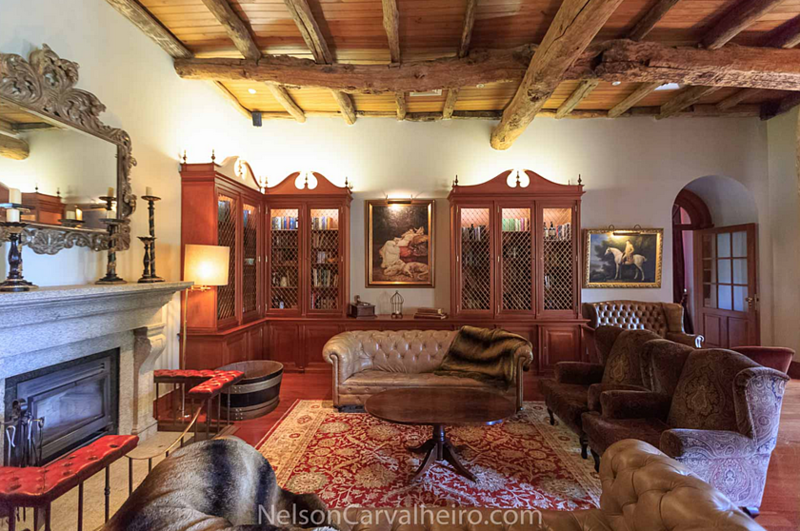 Even though the estate is not the biggest in the Douro, it feels very spacious and not crowded at all as the rooms, suites and villas are scattered throughout the vineyards. Some rooms bring you so close to the water, you could almost fish from your balcony. Quinta Amarela is one of the estate's private villas, located a few minutes' walk from the main building. 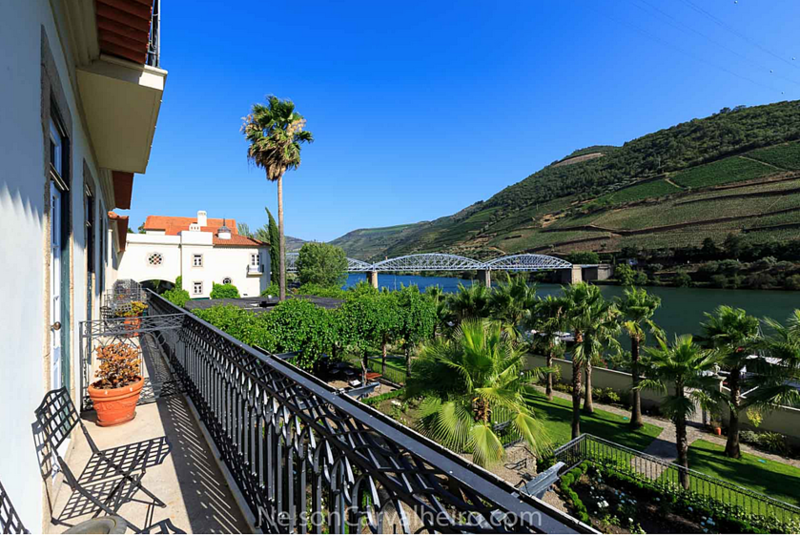 If you are lucky enough to find a vacancy, then I strongly suggest you to book it immediately, as it is the closest that you will ever get to having tour own little Douro Valley private estate for a few days. 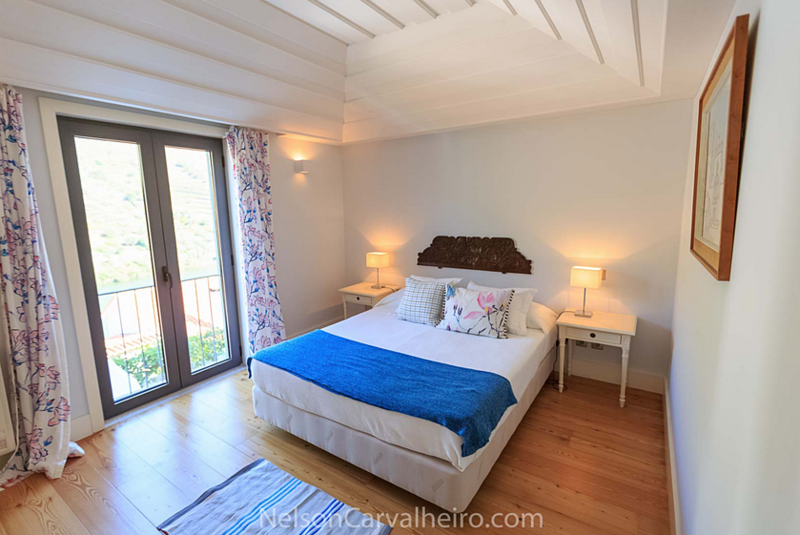 There is also another option for a private villa rental, the Casa das Lamelas, but this one is high up on one of the hills behind Quinta de La Rosa, so the view is not as spectacular as the one from Quinta Amarela. The best thing about Casa Amarela is the private pool (4m x 8m), situated in the interior courtyard with a barbecue on the nearby terrace. I stayed in the Donna Sarah Suite, named after one of the grandchildren of the owning Bergqvist family. Actually, all the rooms have a name connection to a member of the family. A sort of tradition within the family, much like the one where they have their names engraved on a special edition of Port wine date of the year they were born. My suite was (Britishly) decorated in blue and white, reminding me of the double influence that is spread out in this region. The two levels make it easy for a family of four to sleep comfortably without compromising privacy. The little terrace in front of the door is the best option for some late night conversations or for a bit of privacy at breakfast. At the time of my visit a new restaurant by the water was still being built so my breakfast happened on the terrace adjacent to the main building. The light from the rising sun shines unimpeded on the raised eating area so sunglasses are a must. 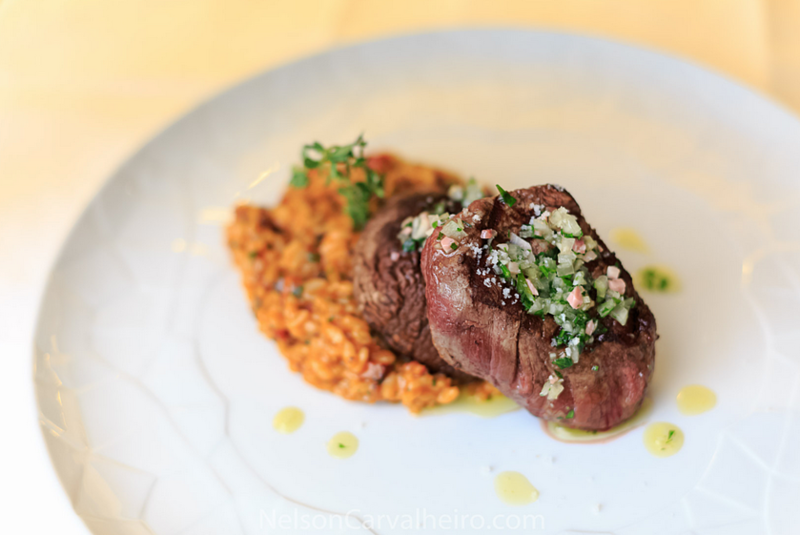 Vintage Douro House is the by far the closest the superior Douro area around Pinhão gets to a full service five star hotel. 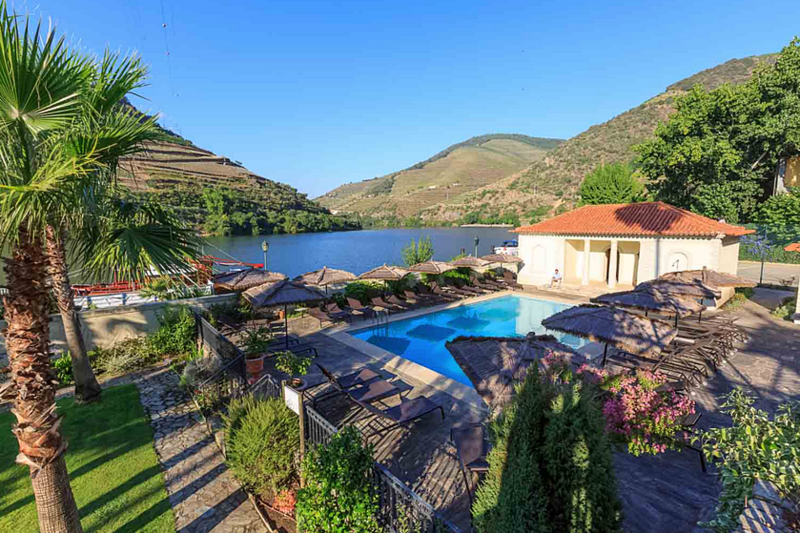 The Vintage House Douro brings a bit of class and style to the Douro, giving travellers a more mainstream accommodation offer than all the rusticity of the nearby Quintas. I stayed in the suite 120, a master suite in the corner of the building with a spectacular view of the gardens, the pool, the river and the mountain. 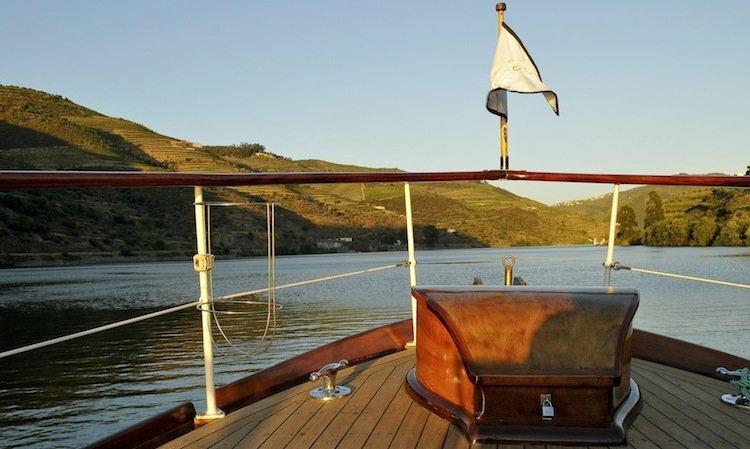 Plus, the little balcony is just big enough for two people and a bottle of wine, making it the perfect choice for a romantic weekend in the Douro Valley. The decoration is all about wine and made to resemble what the inside of a "19th century Douro wine house" must have looked like. In my honest opinion, the best assets that this hotel has are its GM Márcia Coelho and its FOM Guida. Two lovely ladies who know the region and its players personally and who can recommend Douro like true insiders. The al fresco restaurant and gardens are the highlights of the hotel, and where I had dinner after my private sunset yacht tour. As the hotel is right on the water, all I had to to was to walk a few meters from the pier to my table in the garden. From the 5 course tasting menu, the sardine ceviche was my favourite. 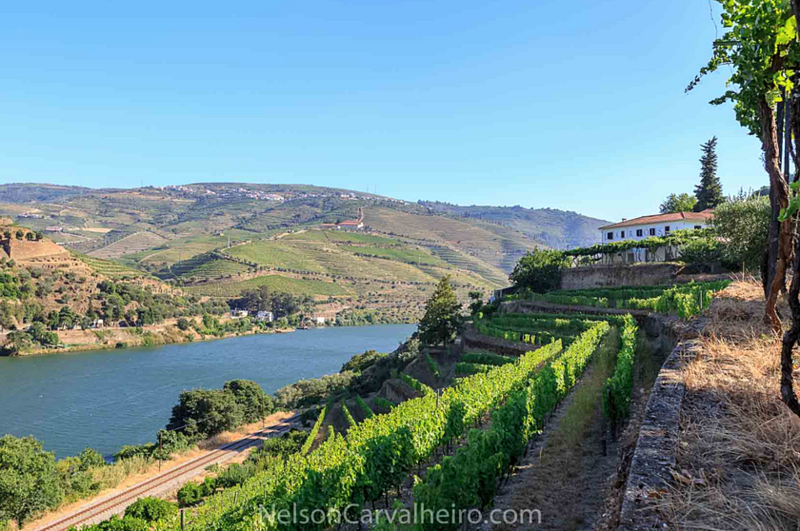 In a nutshell, the Douro Vintage House is the closest the Douro gets to an Italian villa hotel, but without the snobby waiters and with better view. 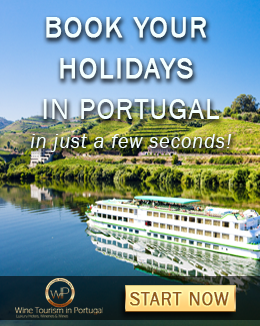 Did you like my choices for the best wine hotels in Douro? 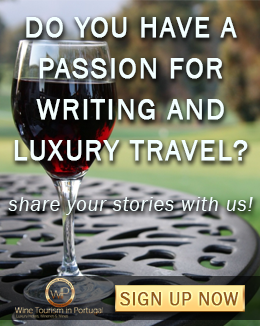 Wait until the next post to find out about the wine experiences I was able to enjoy while in Douro.